outdoor LED explosion-proof light bangladesh chinese lighting manufacturers classical design 50W Item No. 7. Built-in LED driver with IC ensure stability of light, it can work efficiently under AC85- 265V in different countries and regions. 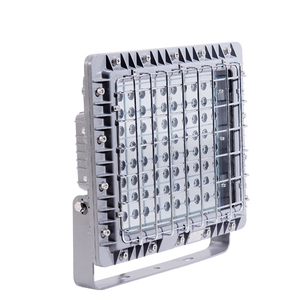 , High lumen led , floodlight , spot light, street light, tunnel light, high bay light, emergency light and so on . 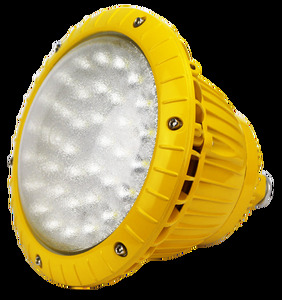 , Ltd is a company committed to hi-tech LED lighting products, integrating the research, production and sales in one enterprise. 1. Can I have a sample order for light9 A: Yes, we welcome sample order to test and check quality. Please inform us formally before our production and confirm the design firstly based on our sample. S utible for high requirement of ip rating, moist environment Q1. 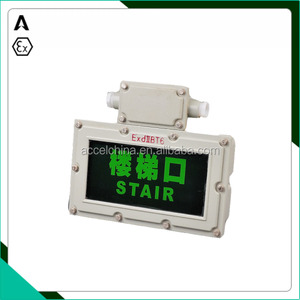 Can I have a sample order for explosion proof light9 A: Yes, we welcome sample order to test and check quality. Q2. 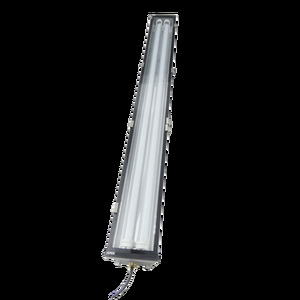 What about the lead time9 A:Sample needs 3-5 days, Normally needs 7 workdays for led high bay light orders Q3. Do you have any MOQ limit for led light order9 A: Low MOQ, 1pc for sample checking is available Q4. How do you ship the explosion proof lightand how long does it take to arrive9 A: We usually ship by DHL, UPS, FedEx or TNT. Airline and sea shipping also optional Q5. 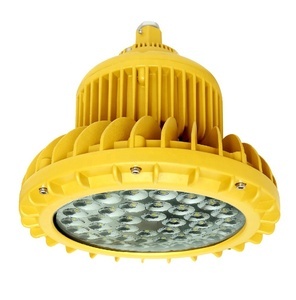 Are you a trading company or manufacturer9 A:We are manufacturer of led industrial light for more than 5 years, Q6. 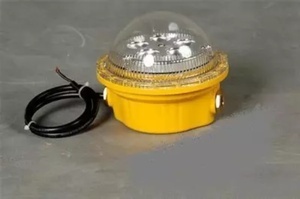 What about the guarrantee of your explosion proof light9 A:All our products, the warranty is at least 3 years. 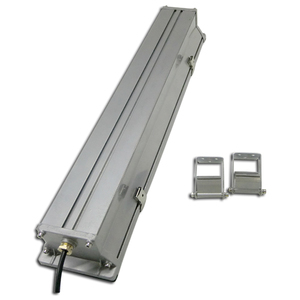 Please do not hesitaye to contact us if you need led application products or need to develop new products. Q: 1. What is the lead time9 A:Sample needs 7-10days, mass production time needs 25-30days. Q: 6. Do you offer guarantee for the products9 A: Yes, we offer one year guarantee for the products. 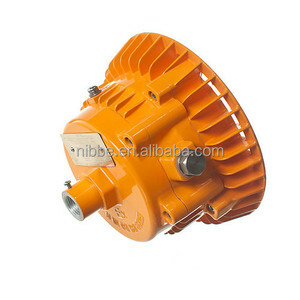 Nanyang Yitong Explosion-Proof Electric Co., Ltd.
Alibaba.com offers 152 hazardous area lighting fixtures products. About 1% of these are led ceiling lights. A wide variety of hazardous area lighting fixtures options are available to you, such as free samples. 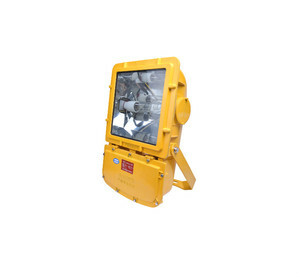 There are 155 hazardous area lighting fixtures suppliers, mainly located in Asia. The top supplying countries are China (Mainland), United States, and Turkey, which supply 96%, 1%, and 1% of hazardous area lighting fixtures respectively. 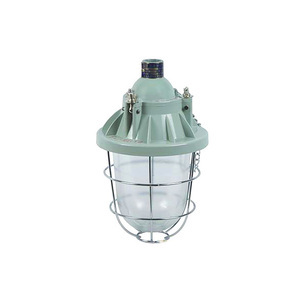 Hazardous area lighting fixtures products are most popular in North America, Mid East, and Northern Europe. You can ensure product safety by selecting from certified suppliers, including 65 with ISO9001, 35 with ISO14001, and 26 with OHSAS18001 certification.